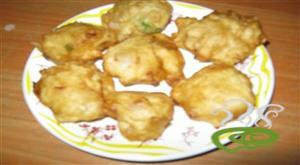 Mangalore Bonda is a delicious Indian recipe served as a Snack.this is very traditinal recipe in mangalore. Maida Bonda a quick and delicious snack that can be prepared in a jiffy and very enjoyable for unexpected guests. Deep fried crunchy Maida Bondas are simply irresistible. Maida Bonda is prepared from all purpose flour. Maida Bonda is unique and special with Maida flour blended with spicy ingredients, rolled out into Bondas and deep fried in hot boiling oil. Maida Bonda is quite filling and is very enjoyable with hot chai. 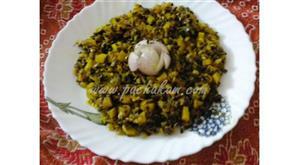 You can explore a well detailed Maida Bonda recipe here.